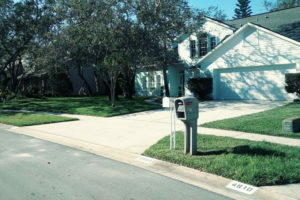 Our propery clean-up service gets your residential or commercial property it's true curb appeal. 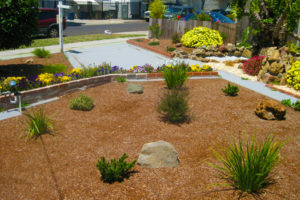 At Fox Outdoors we are landscape design experts. We can help you plan the perfeact property. 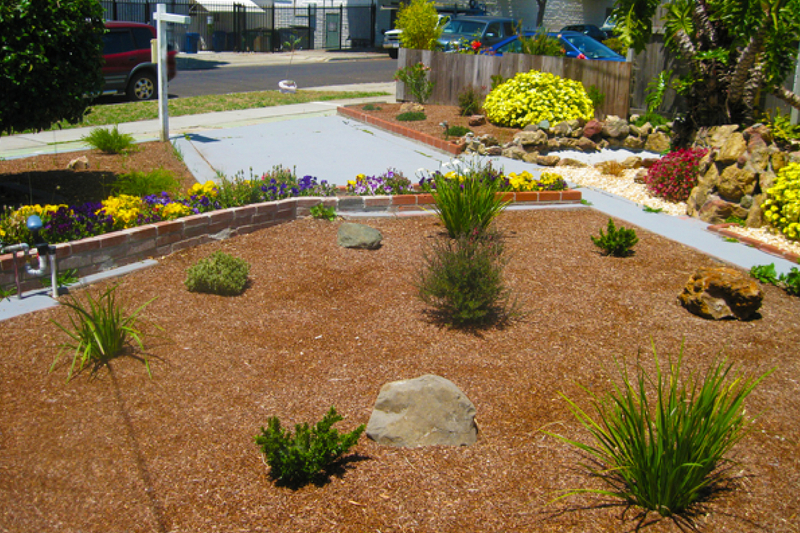 Complete range of landscaping services all designed to enhance the beauty of your home. 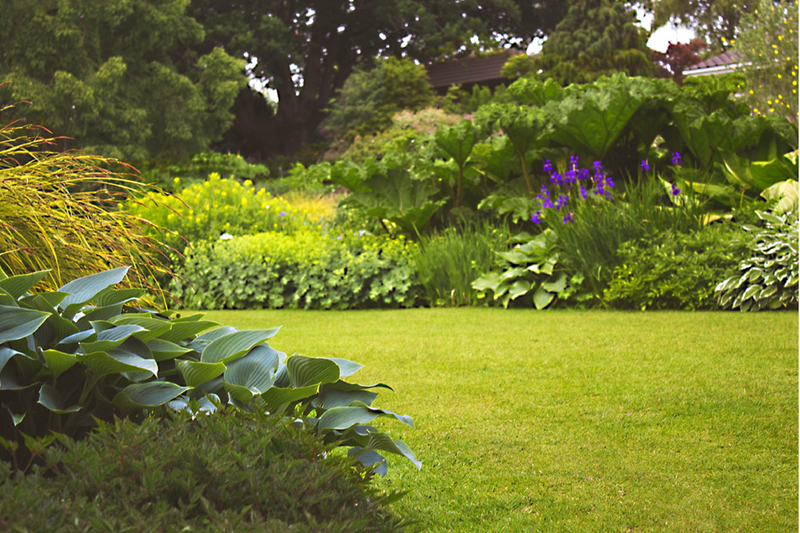 Watering your lawn and is the key to preserving its lushness and beauty the experts. 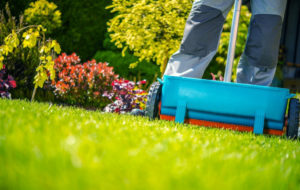 We provide ongoing property maintenance which includes lawn mowing, fertilizing, spring and fall cleanups, mulching, edging, tree care and more. Our friendly staff is always available for your all questions! Karen handles all operations and day to day customer service. Team Member handles all customer service calls and rganization in te office. 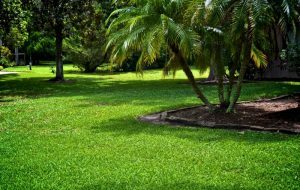 We know Space Coast Lawns! We use our expertise to make your yard look great! We are up front, honest, and dependable. Communication with our clients is key! 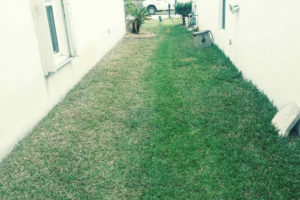 We do so much more than just mow lawns. We can help you design the perfect property! Our designs have been recongized and awarded. We take pride in every project we take on. 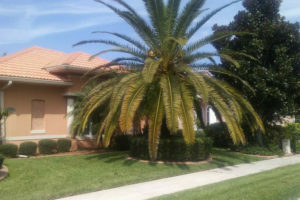 We are fully licensed and insured so you are always protected while we work on your property. We have over 1000 projects under our belt. We use our experience to get you the best results! 15+ years of experience on the Space Coast keeps your property looking beautiful. 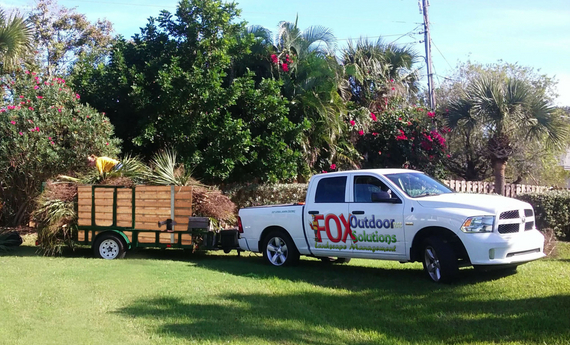 FOX Outdoor Solutions is a Lawn Care and Landscape Maintenance Service, spending time in the details at every property, no matter how small or large the business, residence or HOA. Multiple pairs of eyes allow us to focus and catch things that others miss. 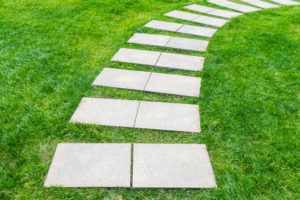 At FOX Outdoor Solutions we take pride in our work and strive to prove to every customer that we care more than the rest. 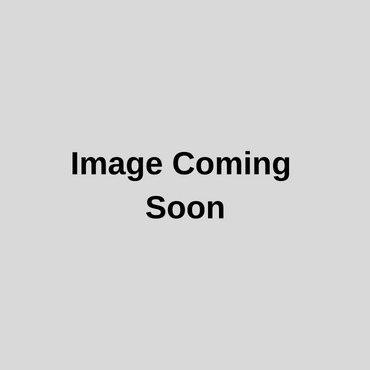 We work closely to develop expertise and services specifically tailored to running of our sites. Scott Young has been caring for our properties for the past 9 years... 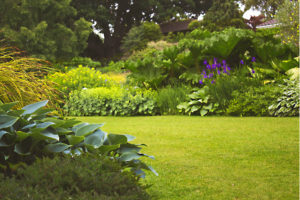 If you are looking for a lawn and landscape team, Fox is the answer. Scott & Karen take excellent care of our property! The first week I hired them, my lawn instantly looked better. Very prompt and professional! 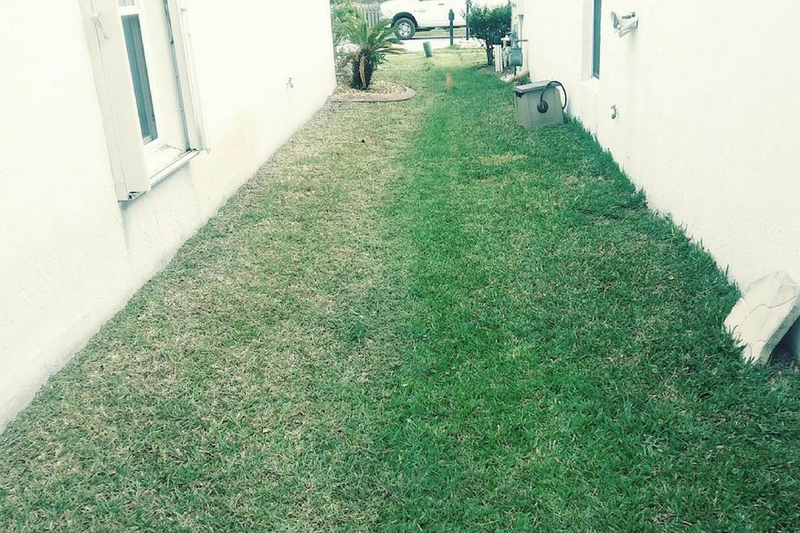 Our mission is to provide quality grounds maintenance through personal services. We offer superior products and equipment, dedicated team members, and ongoing education. 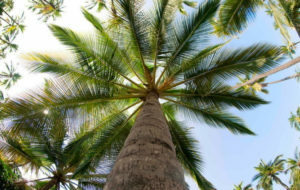 We service Melbourne, Viera, Suntree, and Rockledge.